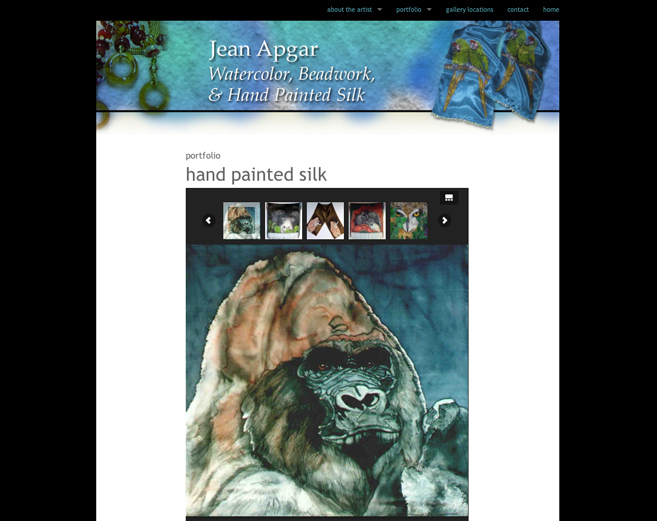 Jean Apgar now has a mobile friendly website to share her beautiful works of art with the world! Jean decided she wanted to get more visibility so she decided to have her existing website converted over to a responsive website format. We were happy to accommodate! Contact PS Designs for all of your business promotions.